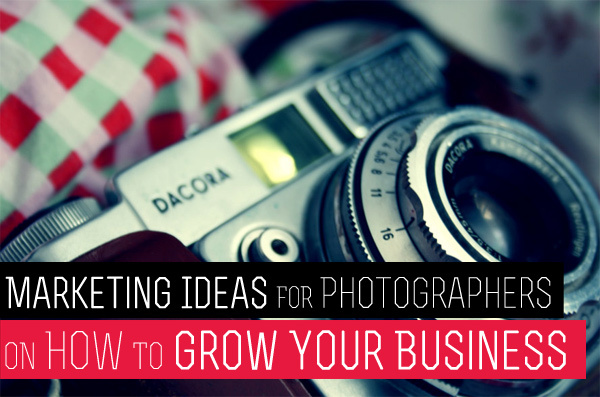 Do you know how to grow your photography business? If you take good shots it doesn’t mean you’ll gain success and popularity among customers. You need to know how to sell yourself well! But until you are not a star of the photography world you don’t need any professional and high paying marketers to teach you. Everything is quite simple and you can do it yourself. Listen to me and I’ll tell you what to do to become a popular photographer. Well, I’m not a world-known photographer, but it doesn’t mean I don’t know how to become one :). Below you’ll find two sections of marketing tips that you can practice. The first paragraph is aimed at telling your customers how much you care about them and the second one accentuates on importance of communication (online and offline). You can also write your own guide on how to please current and potential customers. Moreover, I’ll be thankful for your proved ideas. So read these marketing tips for photographers and, if necessary, complete the list with your own ones! By the way, you can also take a look at our recent article on How to Become a Professional Photographer. Keep smiling (it will cost you nothing, so don’t be lavish). Say compliments (try to be sincere). Say ‘Thank you’ for everybody you take photos of. That can be verbal thanks or you can send small ‘thank you’ cards with handwritten notes. Give your customers just a little more than what you agreed to. Print them a large-format photo for free or present them a magnet with a photo from their session. Present them a set of baked goods or sweets. Don’t forget about discounts and bonuses. That’s one of the most powerful reasons to remember you as a good photographer. Give your customers just a little more than what you agreed to. Deliver their photos in beautifil custom photo folders, print them a large-format photo for free or present them a magnet with a photo from their session. It’s ok not to be as sociable as other people, but it’s a real crime to let your photography business ride when social networks give you such wide opportunities to influence other people. So would you like to know how to become sociable with minimum efforts? Create accounts on Facebook, Pinterest and other popular social networks to share your photos and to communicate. Now I don’t mean professional photographers’ networks. You should give your customers a chance to see their photos on your page and to share them. And don’t forget to make watermarks for your pictures, so that all friends of your clients know about you. Don’t forget to tag your customers on photos. Thus they won’t miss your updates. 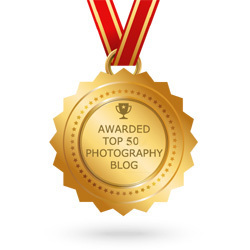 Professional photographers’ networks – yes, your pictures and contacts must be there too. It happens that photographers spend time and money to become popular, but they forget to note their email address or a phone number. Don’t make this mistake. Facebook ads. It’s still a good tool to find potential customers in the neighborhood. Join different photography groups on Facebook – there are a lot of photographers and people who’re interested in photography. Be sure they like good photos and will appreciate your artworks. Pinterest. 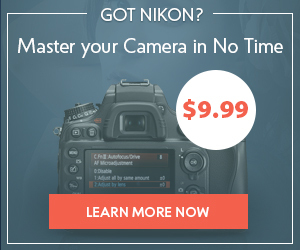 This network is a real godsend for photographers. It can bring you more customers than any other source. 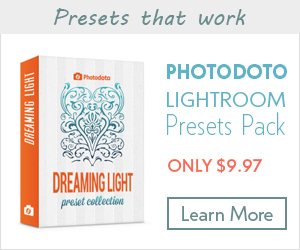 Find a few minutes to know more on how a photographer can gain a success on Pinterest. If you have a portfolio you can also create a blog there. You will be able to publish some pictures of every photo session and your customers will gladly share them with all their friends and relatives. Communicate. Don’t be too busy to reply to people’s questions. A friendly ‘Hallo’ with a funny smiley can be a good start for an effective communication. Don’t ignore social and charity projects. 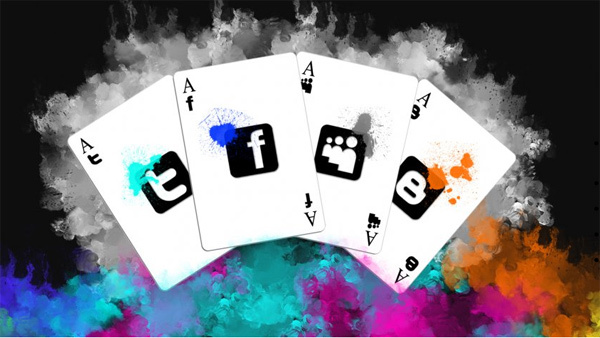 You can also initiate some social advertising campaign on the web or offline. That’s a great tool to go public even if it requires an unpaid work (some work for free now will benefit you in future). Try to know more about your clients. This info will help you to find new customers. For example, if 5 couples in love want to have wedding pictures with hand-drawn Cupids – do it without a word. Prepare several mock-ups with such Cupids, because more likely the next customers will ask you about this feature for their couple shots. 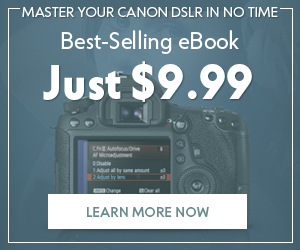 It seems that’s all marketing tips for photographers for today. 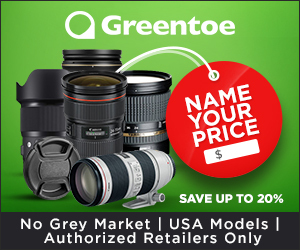 Let them help you to become a successful photographer!